When I look back my time at Northeastern University in Boston, there’s always something new that I can take from my time abroad and I am so grateful for the experience. I have always been interested in exploring new cultures and stepping out of my comfort zone. Being born in Asia and raised in Europe, seeing how cultures blend fascinates me. At IE University as an Architecture student, I was able to spend a semester in Boston at Northeastern University, an experience that changed my life forever. By pushing myself both in and outside of the classroom, I learned so much more about myself and American culture. If I could, I would undoubtedly repeat this experience in a heartbeat! 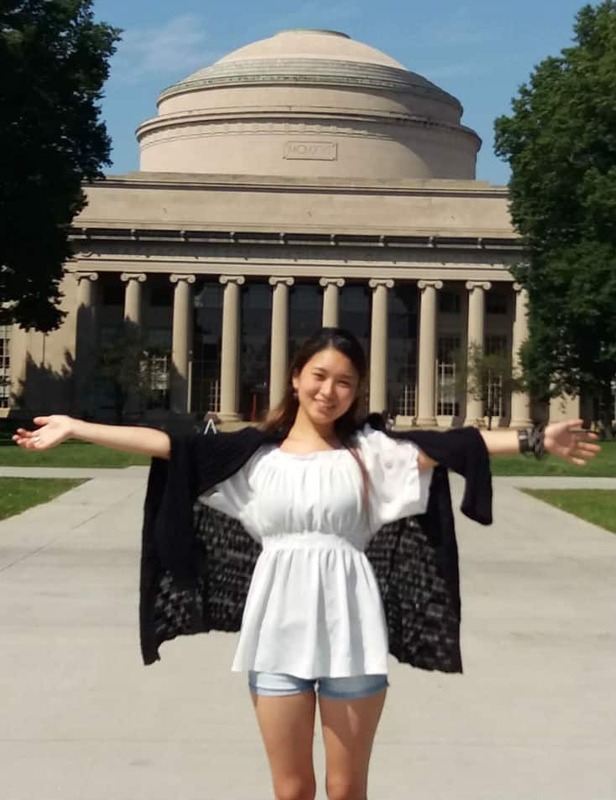 Tomomi, like many other IE students, took a chance and decided to leave campus for a semester and study abroad. Not only did he excel in his classes, but he also immersed himself in a new and vibrant country during his time at Northeastern in Boston. By embracing a new education system and a lively city, Tomomi’s life was changed and he highly recommends that students go abroad!